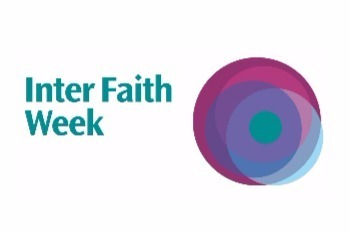 Description of event: Birmingham Interfaith Week programme will be officially launched by the Lord Mayor, Councillor Yvonne Mosquito. Free attendance. Contact name, phone, e-mail and website www.bhamfaiths.org.uk. Dr Peter Rookes, Secretary, Birmingham Council of Faiths, [email protected], or phone 077033 36088.